HSC Exam results will be published very soon. 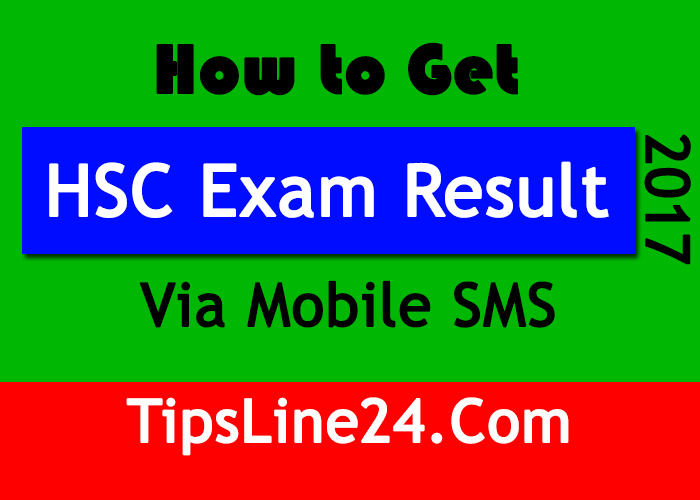 Today I will show you How to Get HSC Exam Result 2017 Via Mobile SMS in Bangladesh. 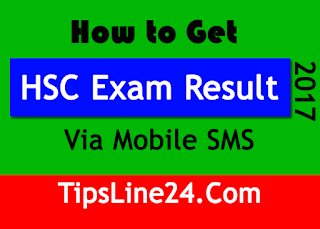 Many examinees don't know How to Get HSC Exam Result Via Mobile SMS. That's why I did this tune. Hope this tune will be useful for everyone. You can Get HSC Exam Result 2017 Via Mobile SMS in this way. So let's see. Checking HSC Exam result from online is very simple. But There are lots of website are available on internet from where you can get your result but as they are unauthorized it would be better to collect your result from the official website of education board of Bangladesh and that is www.educationboardresults.gov.bd. One thing we should mention that is on the result publishing date this website gets a huge traffic and sometimes shows error. In that case you should try again and again. When the page appears including some requirements such as your Roll and Registration number and the name of your board fill the every step carefully and then hit submit. If all the information are been put correctly your correct result will be shown with your name. This process is very simple.You will get your HSC Result by SMS. For this, you need a mobile phone with a SIM card. To get HSC exam result 2017 via Mobile SMS You need to go your mobile massege option and write a massage HSC/Alim First three letters of Board name Roll Number 2017 and send to 16222. In reply you will get the result and remember you have to give correct information here also otherwise a wrong info will bring a wrong result and that would be very bothering to you.